Improving animal welfare through increased understanding. Dr Jackson is enthusiastic about contributing to the veterinary profession and body of knowledge on equine dentistry. Since 2014, Dr Kirsten Jackson has been researching an equine dental condition called peripheral caries, which is very common in Western Australia and her research has made considerable breakthroughs in understanding the condition. 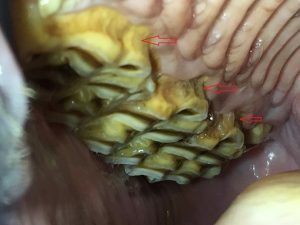 Before this research, risk factors were poorly understood and veterinarians simply watched horses’ teeth deteriorate, but with the findings, the condition can now be reversed in many cases, which is very exciting. Dr Jackson has published articles in peer reviewed, international veterinary journals and has presented her findings worldwide, at the European Veterinary Dentistry Society Conference, and nationally at the Equine Veterinarians Australia’s annual ‘Bain Fallon’ Conference, as well as locally in Western Australia. In 2016, her self-funded research was recognised and she received the Equine Veterinarians Australia (EVA)/CEVA Education Scholarship to support her research which is being done as part of a Masters degree at the University of Western Australia. Dr Jackson has used her experience in equine dentistry and health to teach equine management to Murdoch University second-year veterinary students, and teach veterinary students in equine dentistry at their ‘Rural Practice’ weekends. She has also lectured the Murdoch veterinary students in their ‘Veterinary Professional Life’ unit and tutored the Murdoch Veterinary School’s Equine Interest Group in equine dentistry. She also educates veterinary students in dentistry when she travels to the Gili Islands, where she treats the working ponies at her voluntary veterinary clinics on the islands (see ‘Community and Volunteering’). She is also passionate about educating horse owners on the importance of equine dentistry and has lectured on equine dentistry at Polytechnic West Equine Training Centre (formerly TAFE) as well as numerous Pony Clubs and Adult Riding Clubs. Additionally, she was the WA state representative for the EVA young members’ group and coached horse riding at Walliston Pony Club for many years. Photos of one example of a horse helped through the findings of the research. This is the same horse with photos taken seven months apart after the owner changed the horse’s diet based on the findings of Dr Jackson’s research. In the first photo, there is quite significant decay on the sides of the teeth (red arrows); on the second photo, you can see where it has almost grown out (green arrows). 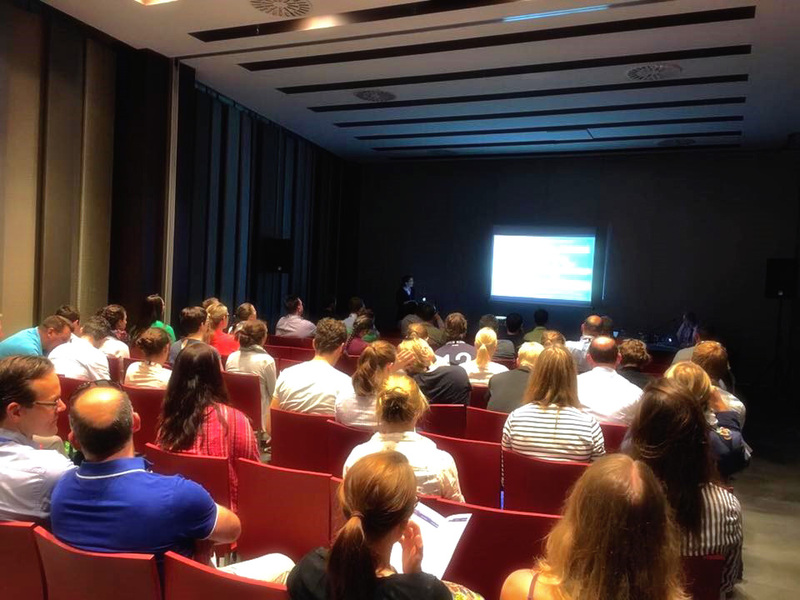 Dr Jackson presenting at the European Veterinary Dentistry Society Conference in Malaga, Spain 2017. Give your horse a professional equine dentistry treatment.